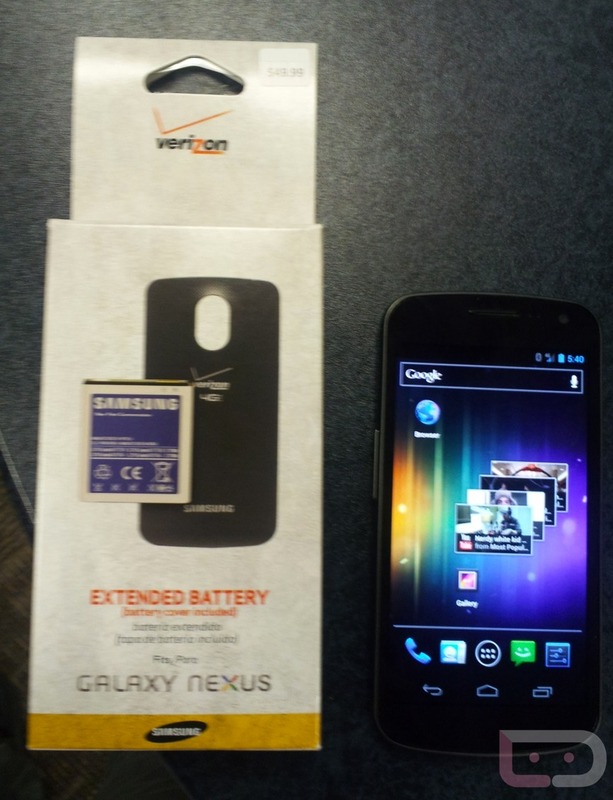 The Galaxy Nexus extended battery is no secret. At 2100mAh, it’s not going to extend your life like the 2750mAh beasts that HTC makes available, but it will certainly help over the stock 1850mAh that comes preloaded in the phone. One thing people tend to worry about with extendeds though, is the bulk they can add to the phone. We can safely say after looking at these pictures and video that one of our readers sent, that you won’t have to worry about Joe and Larry making fun of your “brick” at the bowling alley. This puppy still stays slim.